The kitchen was full of the smells of baking. Benny put down her school bag and went on a tour of inspection. "The cake hasn't been iced yet," Patsy explained. "The mistress will do that herself." "What are you going to put on it?" Benny was eager. "I suppose Happy Birthday Benny." Patsy was surprised. "Maybe she'll put Benny Hogan, Ten." "I never saw that on a cake." "I think it is, when it's a big birthday like being ten." I was saddened to learn of Maeve Binchy's death yesterday at the age of 72. 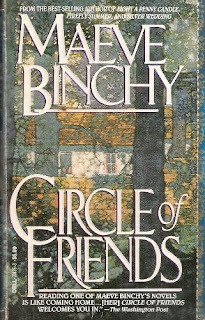 Circle of Friends, published in 1990, was the first of many of her novels that I read and loved years ago. 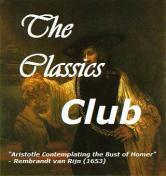 I'd like to dig up an old copy and read it again now. Have you read Maeve Binchy? Which of her novels was your favorite? OMG, I hadn't realized she passed away. I haven't read any of her books in a while, but have enjoyed her writing in the past -- including Circle of Friends -- great intro as well. Thanks for joining in Joann. I was saddened to read this too! I loved Circle of Friend and I think that's still my favorite. I have a few ofher book in my personal library. Staci - I looked around today ad couldn't find any of her books here. Circle of Friends was my first... and favorite. 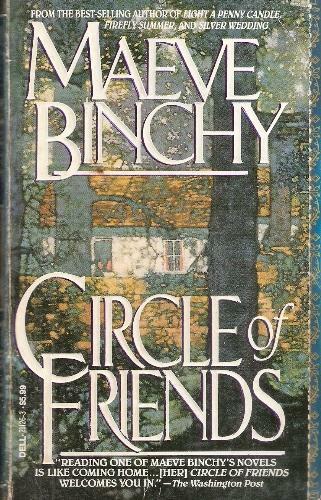 I haven't read any of Maeve Binchy's books but have seen the movie adaptation of Circle of Friends. So sorry to see her pass. Thank you for the tribute. I've only ever read Victoria Line/Central Line (aka London Transports), which is a set of short stories. I liked the premise about looking at stories of different people along a bus route. I enjoyed it and always meant to read more of her works, and now I have to. 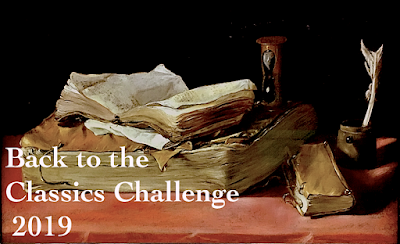 Maybe something set in Ireland for my Ireland reading challenge. Jane GS - Now that's one I haven't read.. love the premise though. Light a Penny Candle was the first of hers that I read, and all these years later I sitll remember how caught up I was in the story. I was also sorry to hear of her death. I think Circle of Friends may be my favorite - though I also love Scarlet Feather and The Glass Lake. Lisa May - Oh yes, I remember Light a Penny Candle and The Glass Lake, too! I've not read anything by her. But it still makes me sad to hear of her death. She was not that old. Sandy - 72 is way too young - she will be missed! So, so sad. My favorite was always the one I was reading at the time. Nan - I've always felt that way when reading her books, too, but when pressed it's Circle of Friends that comes to mind every time. Oh, how sad. Only ever read The Thorn Birds, but still remember it. DS - I loved The Thorn Birds, too! It was so long ago, but I think Colleen McCullough wrote that one. 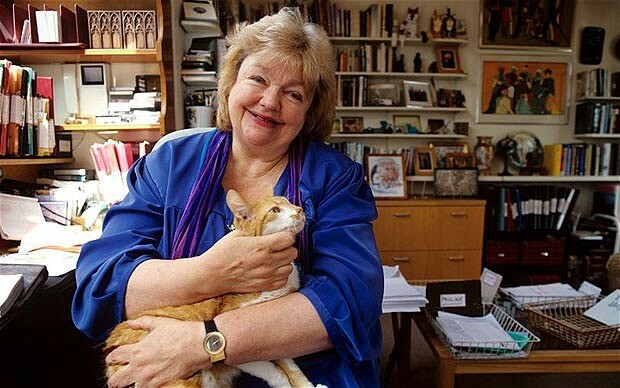 The writing world certainly lost a treasure with Maeve's passing. Tara Road is still one of my all time favorite reads. 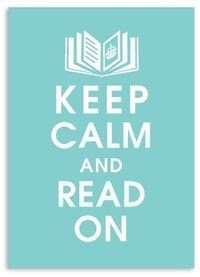 Kaye - I think Tara Road was her last book that I read - it was wonderful!